Happy Friday, dear readers! 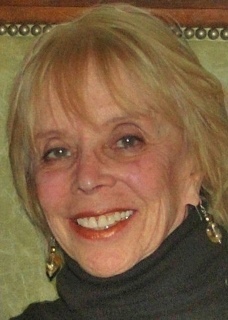 Today on the blog I welcome author Beverly Magid! 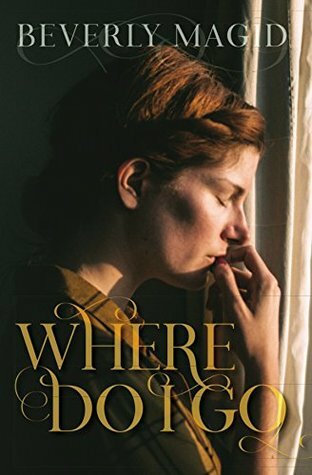 This is the last day of Beverly's Blog Tour for Where Do I Go and I am hosting a wonderful post from her. And don't forget to enter our giveaway! What a great idea! Thanks for this wonderful post, Beverly! It was very inspirational! It's 1908 and Leah and her boys have immigrated to New York's Lower East Side to live with her brothers after surviving a pogrom in their Russian village. She is determined to find a home in America but the conditions are harsher than she expected. The garment sweat shops are brutal to work in and it's essential that her son Benny works after school to help with expenses. Unbeknownst to her he runs errands for the local bookie/gangster. Life isn't what Leah hoped for, but she's a fighter and not willing to accept the awful conditions at Wollowitz's Factory. She's on a journey to find her own voice, to find a place for herself and her sons, to find a little beauty and romance in her life. During the Book Blast we will be giving away a signed copy of WHERE DO I GO! To enter, please enter via the Gleam form below.